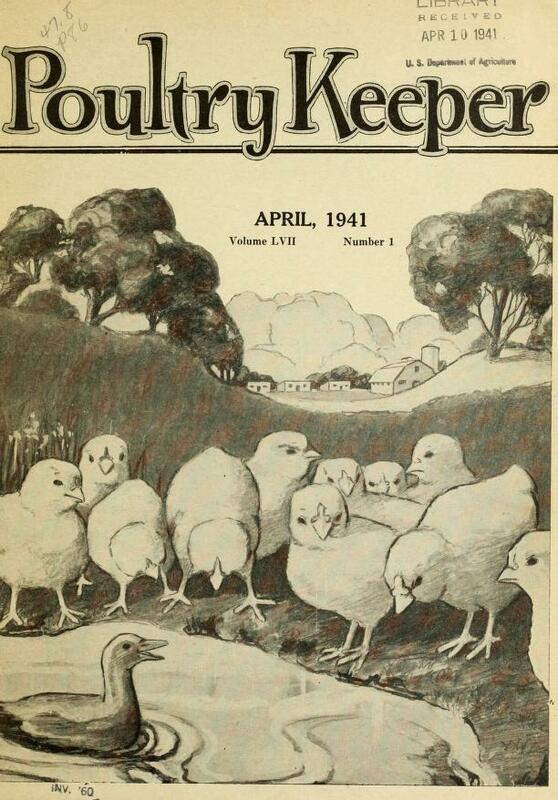 The Poultry Keeper makes a bow to its readers and greets them cordially. Though only recently arrived we have come to remain, and trust that the longer we stay the more highly we may be appreciated. We believe there is room for us, too, and that we can assist to bring in recruits and swell the array of veteran breeders. And in thus extending the hands of fellowship to all, we hope to be welcomed wherever we go, and have no fear of our reception on the part of all. But our readers may wish to know something of us. 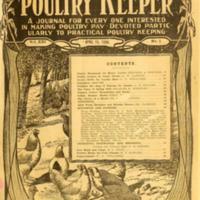 The Poultry Keeper is published at 89 Randolph street, Chicago, and issued monthly, for 50 cents a year, the publisher being W. V. B. Powis, who also publishes the Farm, Field and Fireside, now having the largest circulation of any agricultural journal in the world. 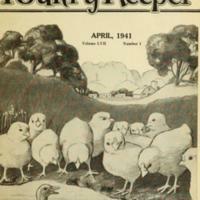 The editor is P. H. Jacobs, of Hammonton, N. J., who is a breeder of thirty years' experience, and whose writings on agricultural topics have been more extensively circulated and read than those of any other contributor in the country, the number of papers with which he has been connected as editor and contributor reaching the number of 600,000 copies every month. 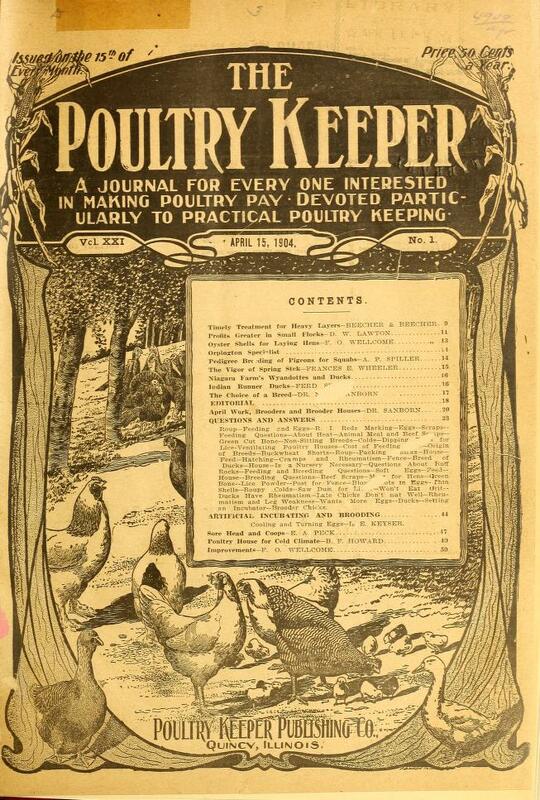 He will also be assisted by some of the most eminent poultry breeders known, and every effort will be made to make the new enterprise a complete success. 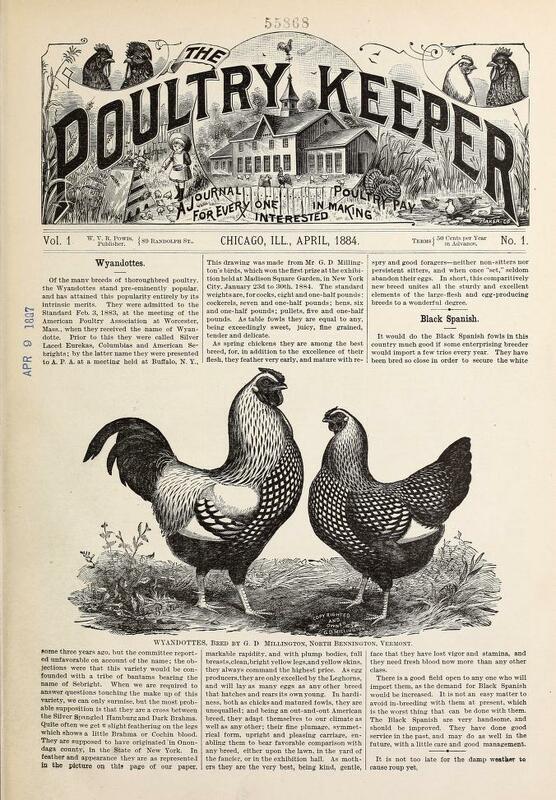 With this brief explanation of our journal we can only say that each month will find it more attractive than before, and as to whether or not it will succeed is not a pertinent inquiry, as it has already been placed upon a foundation too secure to admit of any doubt of its success.